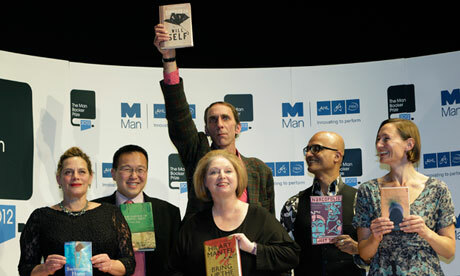 In a welcome change of pace from the customarily masculine lists of years past, the 2013 Booker Prize longlist is notable because women outnumber men. The thirteen novels on this year’s “Booker Prize dozen” are from an eclectic mix of up-and-comers as well as established heavy hitters. Interestingly, only Colm Tóibín and Jim Crace have previously been featured on Booker longlists. Meanwhile NoViolet Bulawayo, Eleanor Catton, Eve Harris, and Donal Ryan are each making their first appearances. This year’s longlist is among the most diverse ever put out by the Booker judges. In total, seven different countries are represented by the authors of these books. New this week: My Education by Susan Choi, Five Star Billionaire by Tash Aw, Loteria by Mario Alberto Zambrano, The Unknowns by Gabriel Roth, and a new edition of a previously hard to come by early collection of stories by John Banville, Long Lankin. Stay tuned for our big second-half preview with many, many more anticipated books, coming in less than a week.